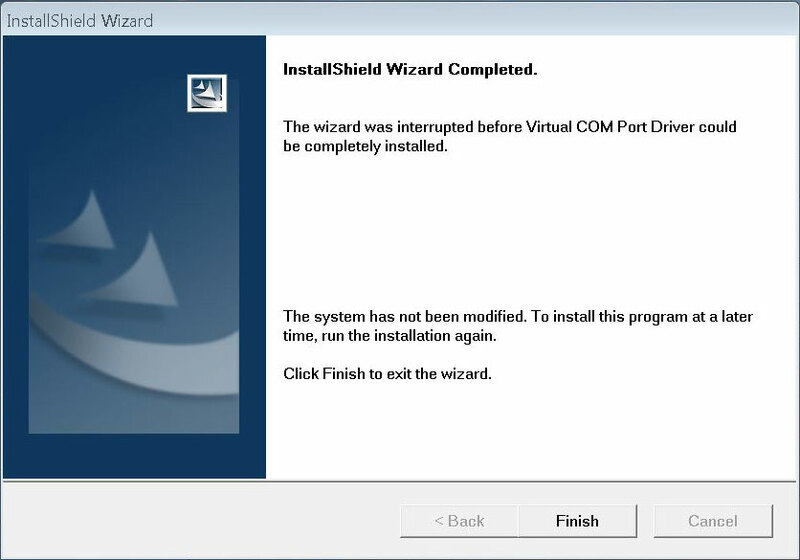 The Wizard was interrupted before Virtual COM Port Driver could be completely installed. 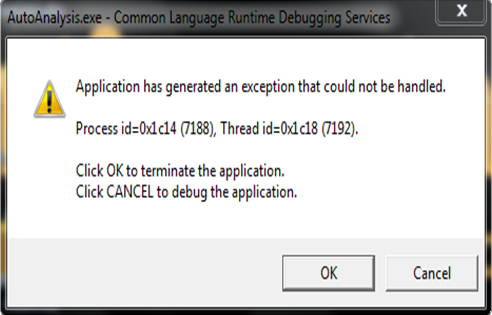 You see this error while installing the Prostat Autoanalysis software version 2.0. The software is attempting to install the driver package for the PGA-710B but is unable to complete. Right click on the installation file (setup.exe) of Autoanalysis and click Properties. Choose Windows 7 (or your current Operating System) from the drop down list. Select “Run this program as an administrator” option under the Privilege Level topic. Click Start, click “All Programs”, please find and open “Accessories” folder. Please right-click on “Command Prompt” item and select “Run as administrator”. Note: There is a space between “Administrator” and “/active:yes”. Log off and log on the Administrator account. If it still does not work, you can test it in Clean Boot mode..